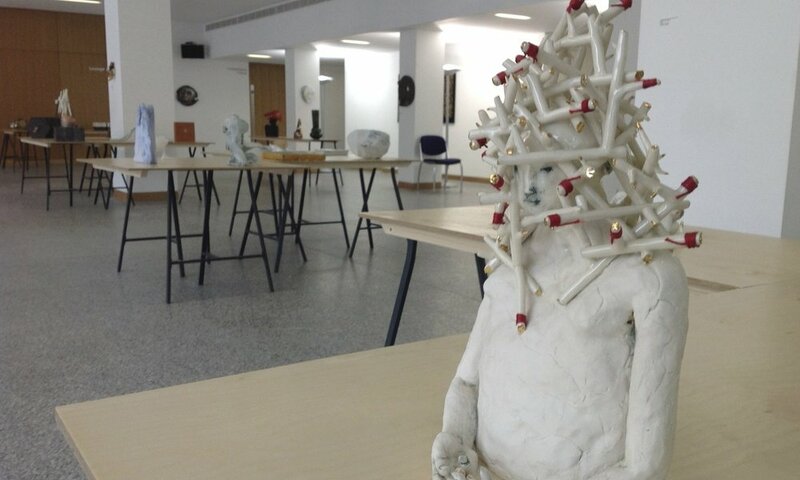 The International Academy of Ceramics (IAC) General Assembly is a biennial event, which provides both a forum for the debate of contemporary ceramic issues and a showcase for members work. In 2014, the IAC General Assembly took place for the first time in Ireland with Dublin Castle being the venue for the Assembly’s conference and exhibition programme. The project included co-ordination of the international exhibitions programme and the Dublin Craft Trail.